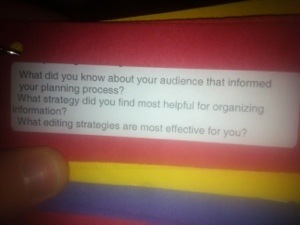 Our team of teachers decided to use these three prompts to guide our work with students and their writing. The 30 Day Blogging Challenge! I decided my life wasn’t busy enough to give up on my passion for writing. I realize that the only way I will get better at it is to do it. So. . . 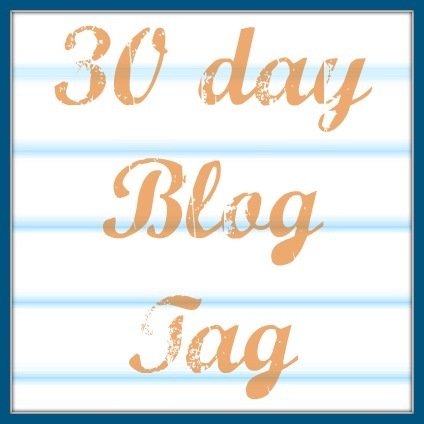 The 30 Day Blogging Challenge. . .
I’m making a commitment to write every-other day for the next 30 days. My wife is in this challenge with me. We will be taking turns blogging over the course of the next month. Who needs to wait for the first of the month to start a 30 day challenge. Not us obviously. Writing has been difficult for me of late. I have not made the time to do so. I have a bunch to write about just haven’t made the time to write. I’ve come to understand that the longer I put this off the harder it is to just sit down and do it. I challenged @infinebalance in an attempt to support her writer’s block and in an effort to get me writing. My wife writes over at InFineBalance.com. Her blog is a fitness, kids, work, mostly food endeavour. Go check her blog out and you will find a recipe for some delicious morsel that does no harm to animals or the environment. You can also follow her on twitter @infinebalance. Thank you for registering for edcampSWO 2012. We are excited to learn with you during this innovative event. The intent of this email is to remind you of your registration for the event and provide logistical information you may need to prepare for the day. will be together from 8:30 am. until 4:30 pm. (Have your raffle tickets ready because we will be closing the day together with a raffle.) Lunch will be on your own from 11:45 am until 1:00 pm. 3. Complimentary Wifi access will be available to all participants while at the University. BYOD (Bring Your Own Device) is strongly encouraged as is sharing your learning at edcampSWO by using the hashtag #edcampSWO. 4. 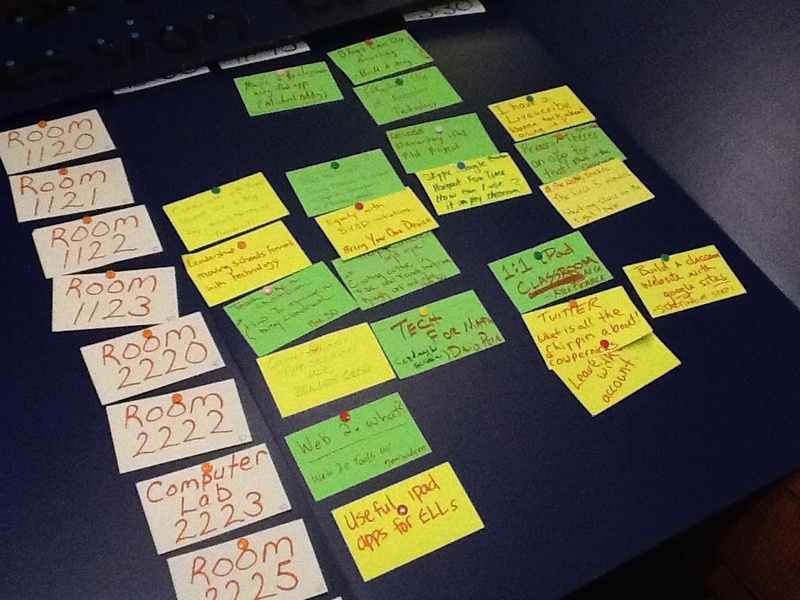 At edcampSWO, the workshops are crowdsourced and decided when everyone arrives that day. As all learning is participant driven you are encouraged to consider facilitating learning, leading a conversation or sharing some work you are passionate about. AV equipment (projector and speakers) will be available for your use. The fun does not end at the U, come join us at Rock Bottom on Sandwich St. http://www.rockbottom.ca at 4:30 for complimentary appetizers.